Moving next to our adventures in Italy. 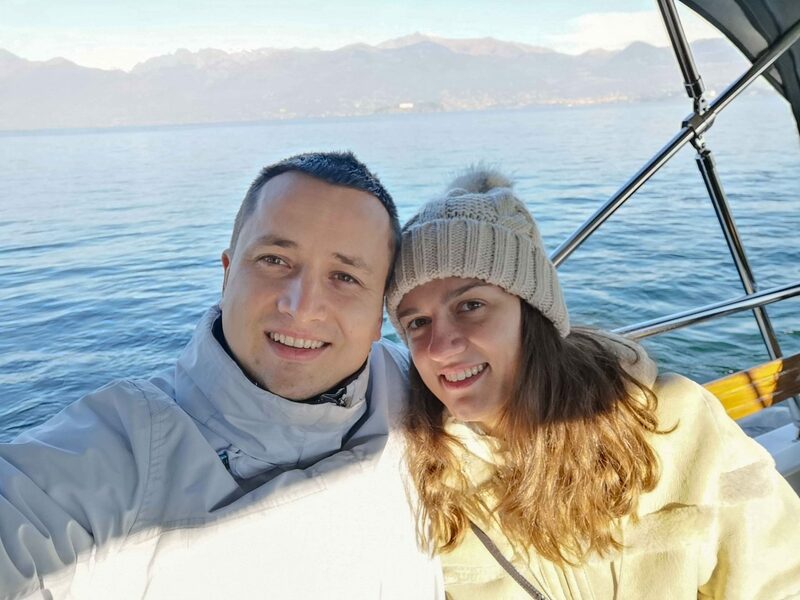 In one of the days we decided to visit the beautiful Lago Maggiore (Lake Maggiore). To tell you a long story short, we had 1 day left to stay in Italy, and this day we wanted to go to mountains where we could do dog sledding. 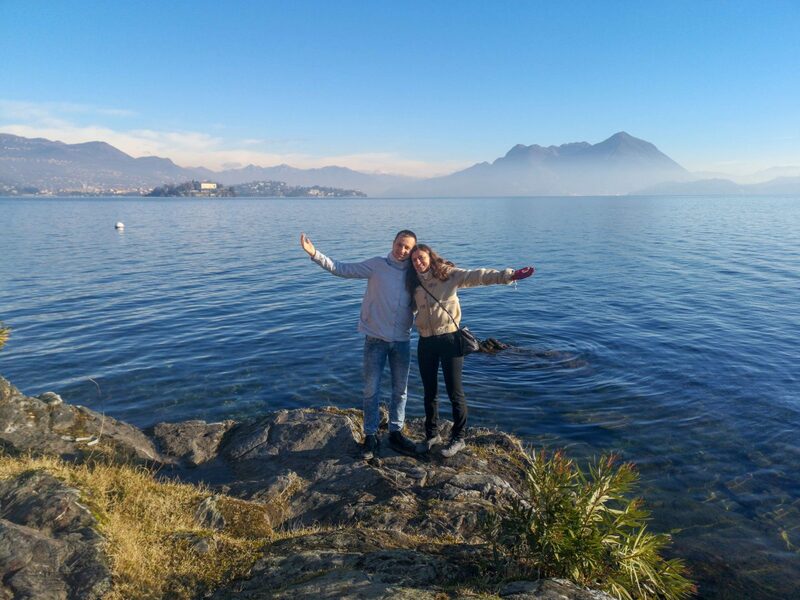 Unfortunately, not all plans are going well, so the other option was to go to Lago Maggiore. YAY!!! If dog sledding was planned for all our big family, our family, my sisters family and our parents, then Lago Maggiore only for me and hubby and my sister and her husband. All 3 kids, stayed at home with grandparents. Even if we went for 1 day, we came earlier, so we missed only very few hours. And sometime, you just need to go for a getaway as a couple. We went early in the morning, to have more time to see different places and this amazing lake. 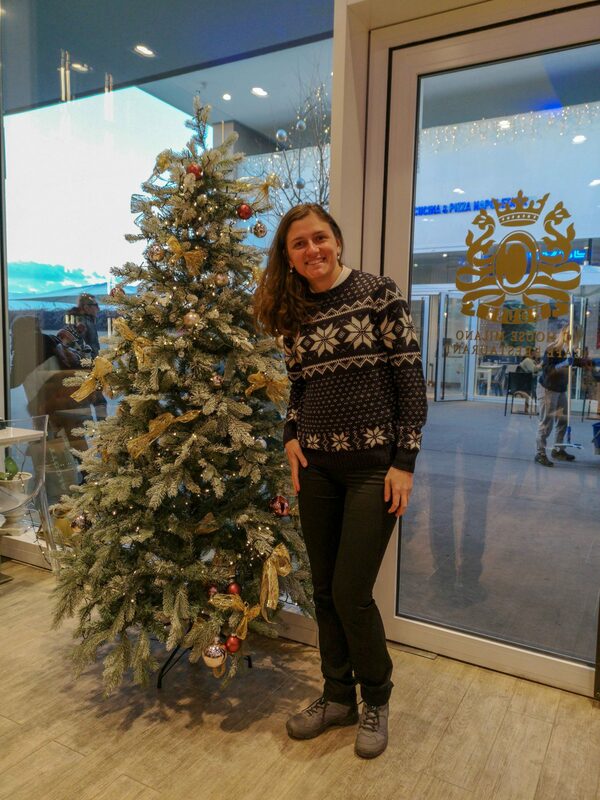 At 8am, we arrived to Stresa. By car it takes 1,5h, and it is 150km away from Turin. We were looking the options to take public transport and to get all together there, but with public transport it takes 3h, as you have to go through Milan. 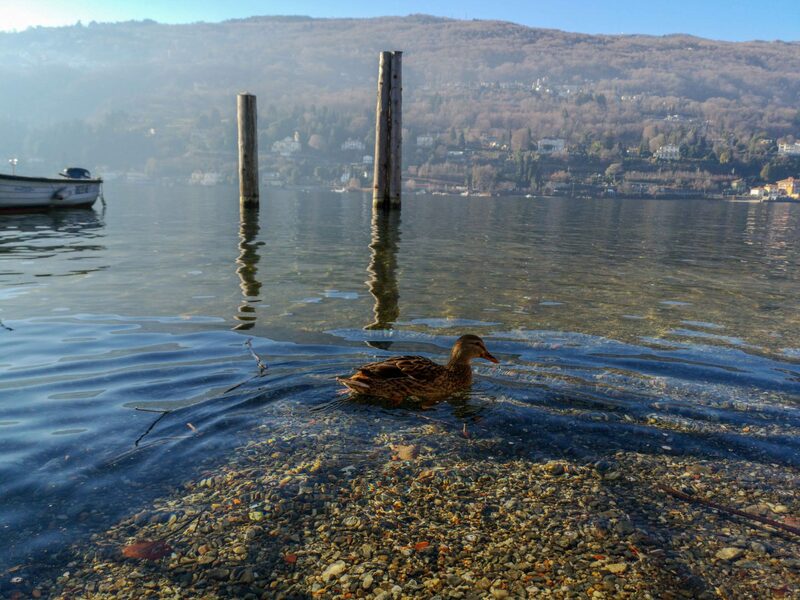 Stresa, situated in the region of Piedmont, is a charming town that sits on the shores of Lake Maggiore. It is considered a posh city. We can’t agree more, prices are high enough to understand it. 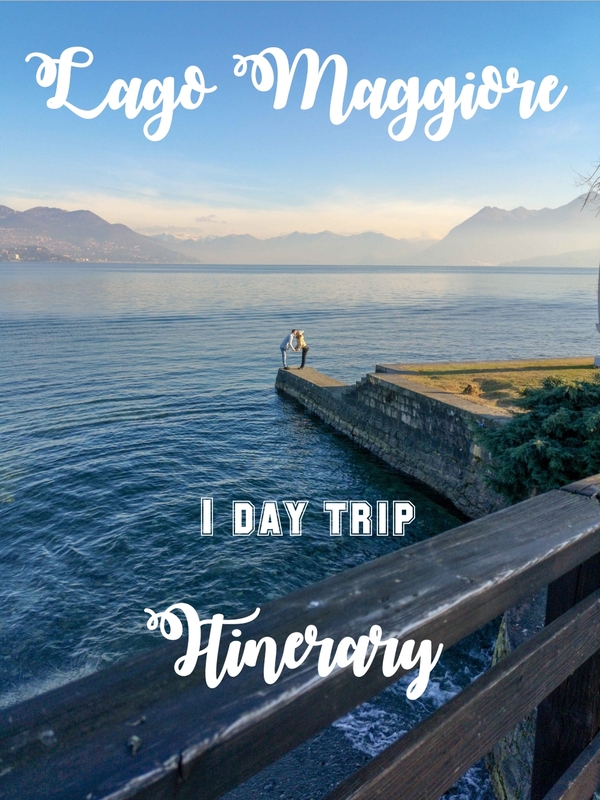 Once landed there, first thing we did, was asking the prices for a ferry to visit the famous islands of Lago Maggiore. 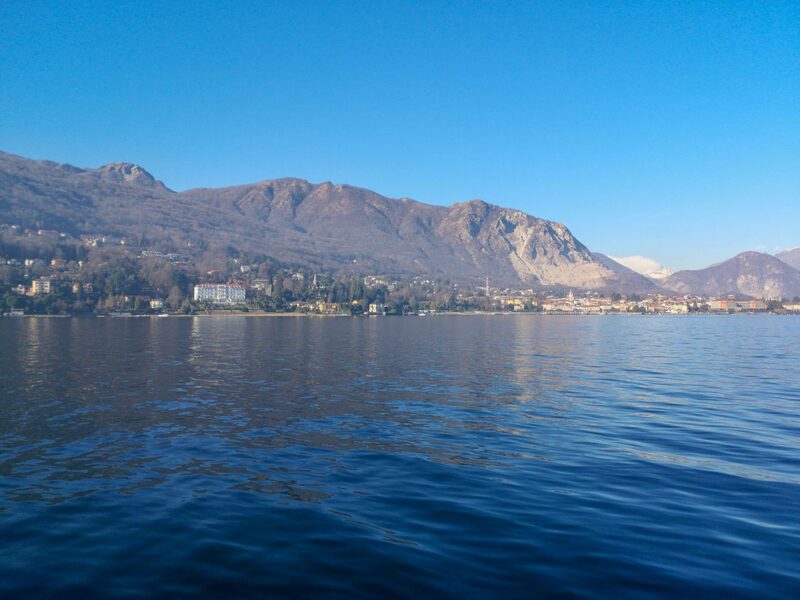 Stresa looks onto the Borromean Island (Isola dei Pescatori, Isola Bella and Isola Madre). The tour manager, explained us what we can see on all 3 islands, but advised us to go only to 2: Isola dei Pescatori and Isola Bella. It is right what we did. The first boat that goes to the islands, begins to work at 9:30. So we had 1,5h to walk through the lakeside promenade or to take a coffee. We were going there and forth to the bars, and looking, which of the bars could offer a great view to the lake. As we could enjoy our coffee with a view. At the end, we found that place, the views were spectacular. Unfortunately, in the pictures it is not seen the beautiful view of the bay. 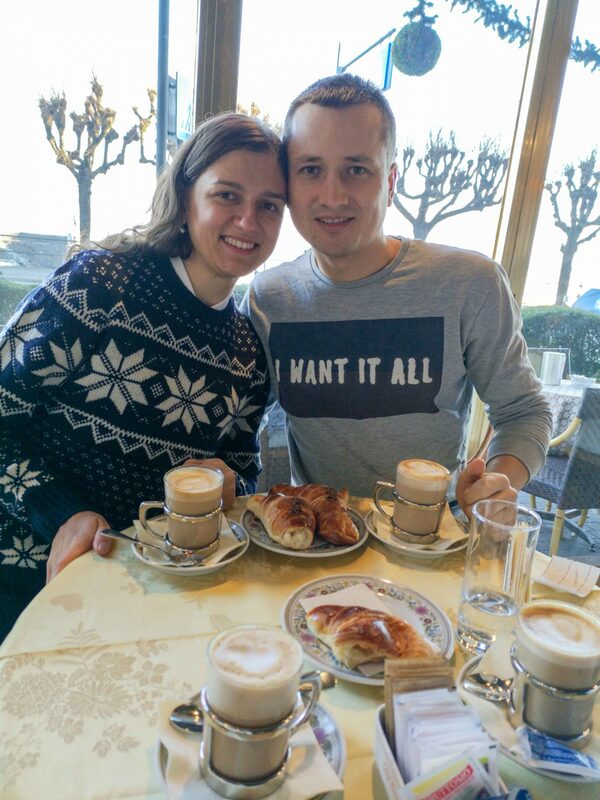 It is 9:30, and we already took our coffee, made thousands of pictures of the Lake Maggiore, it is time to discover the islands. Our first stop was Isola dei Pescatori. 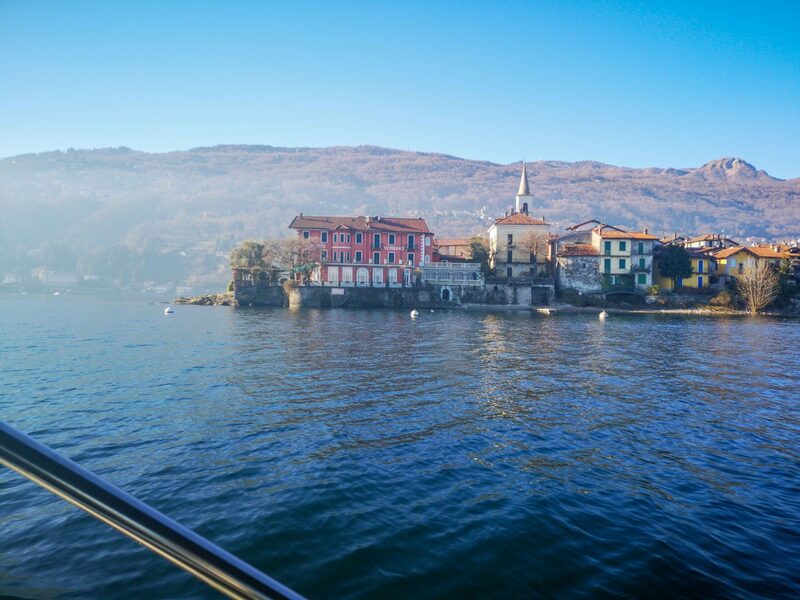 Isola dei Pescatori is one of 3 Borromean Islands and has no grand palace, villa, or gardens. Instead, it is a simple fishing village of homes built along its highest point, their doorways facing inward along a narrow street so spring and autumn high lake waters won’t flood them. I suppose, that walking by the island in summer time is very different to winter time. Here to explain, we were the first visitors on the island, lots of houses were closed, and there was such a feeling of alone on the island, only we were 4, not 1. Anyway, Isola dei Pescatori is a pleasant and atmospheric place to wander. 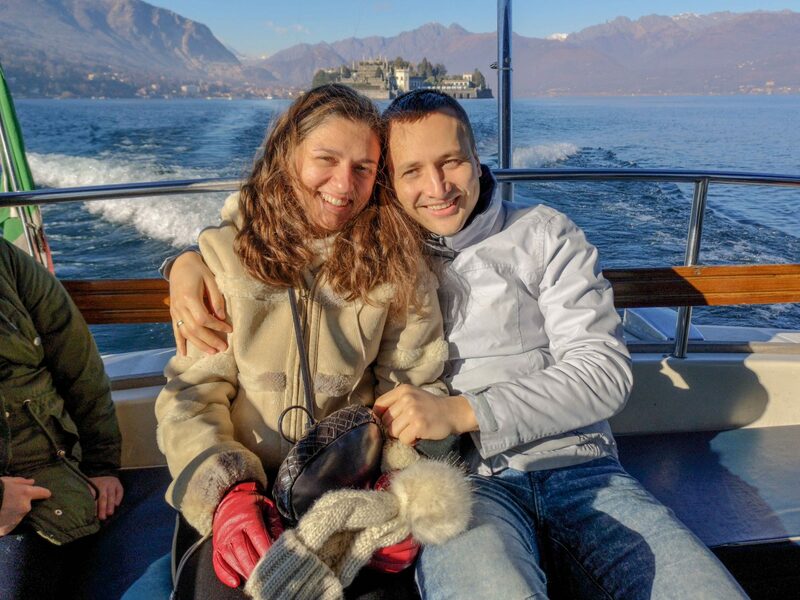 After 1,5h of going there and forth through the island, and seeing all on it, we took the boat to the Isola Bella. 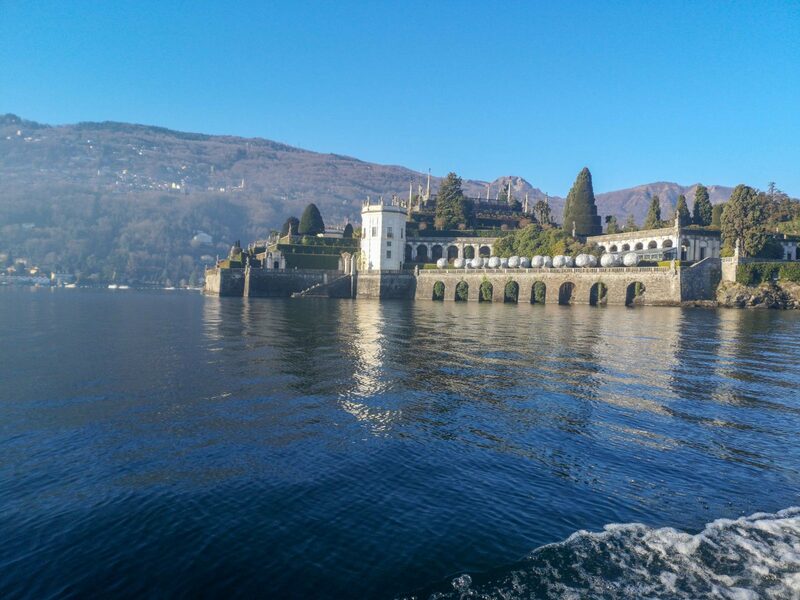 Isola Bella, has very beautiful gardens, I saw it on the web, but those are closed during winter time. Without visiting the palace and the gardens at Isola Bella, and if you do not plan to eat there, then there is no much things to do. 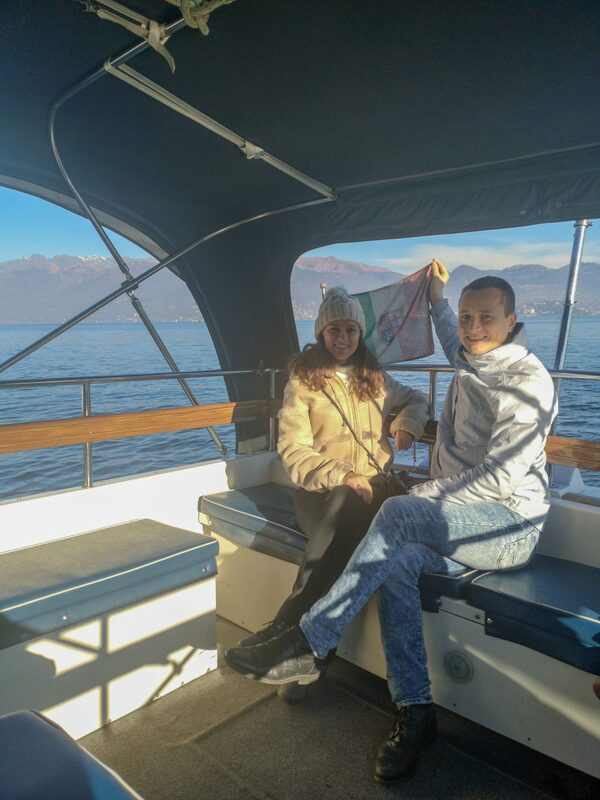 We walked it in few minutes, and then waited for the boate to take us back to Stresa. 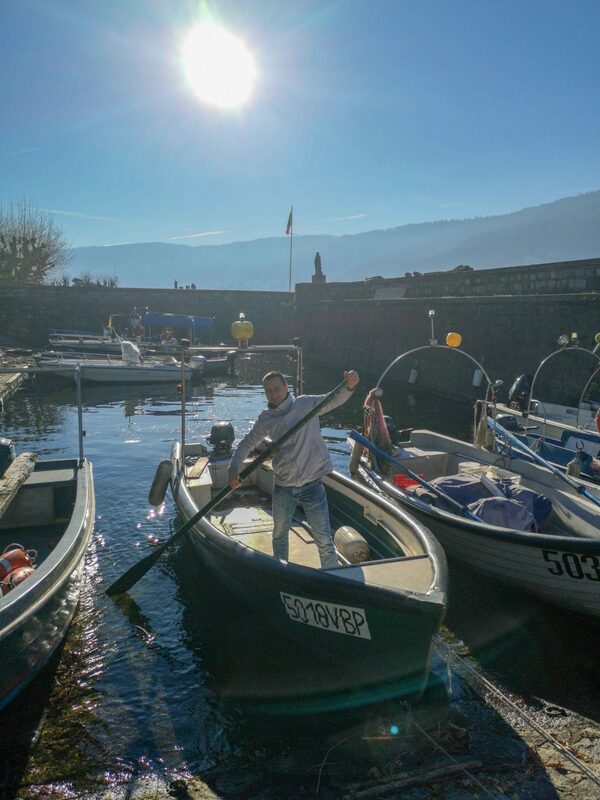 Our boat was kind of Hop-On Hop-Off Ferry Tour from Stresa. And we could stay the time we wanted. 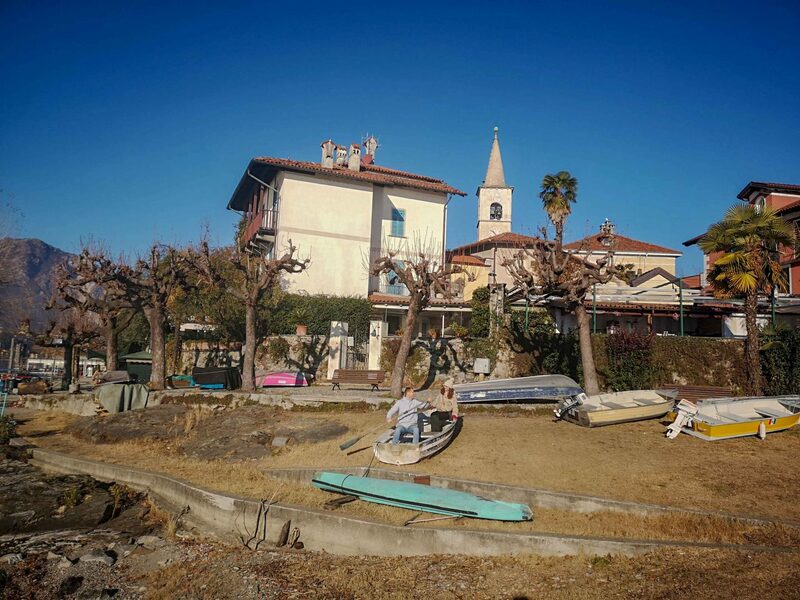 Both islands are spectacular, and with a very Italian style in terms of houses, and the way people live. But, the best time I think we enjoyed while we stayed in the boat. 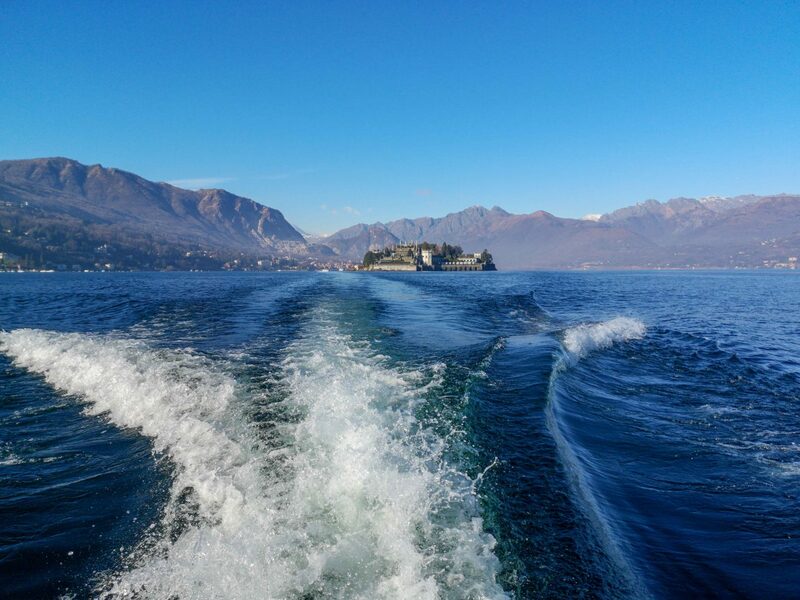 From the water, open the magnificent views to all the Borromean islands, and to the city of Stresa. 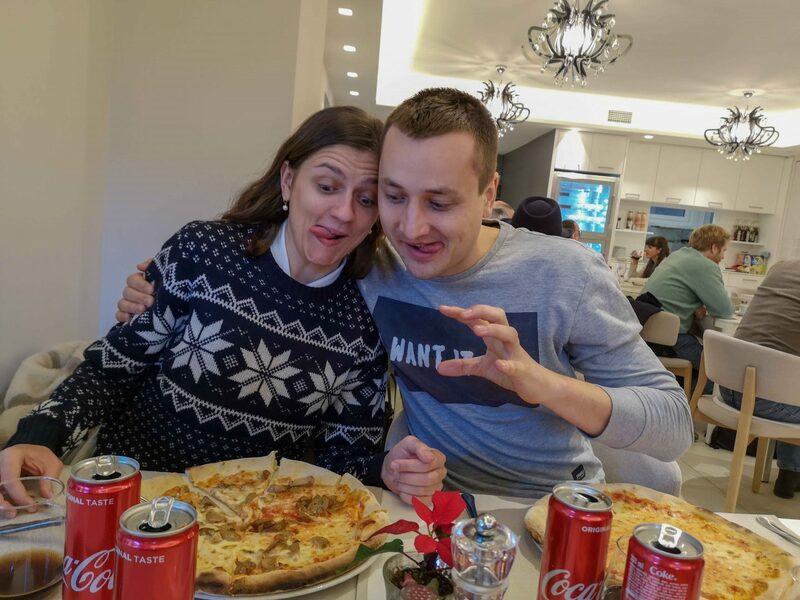 Once back, we went for lunch, and ate the most delicious food possible, pizzaaaaaaa. 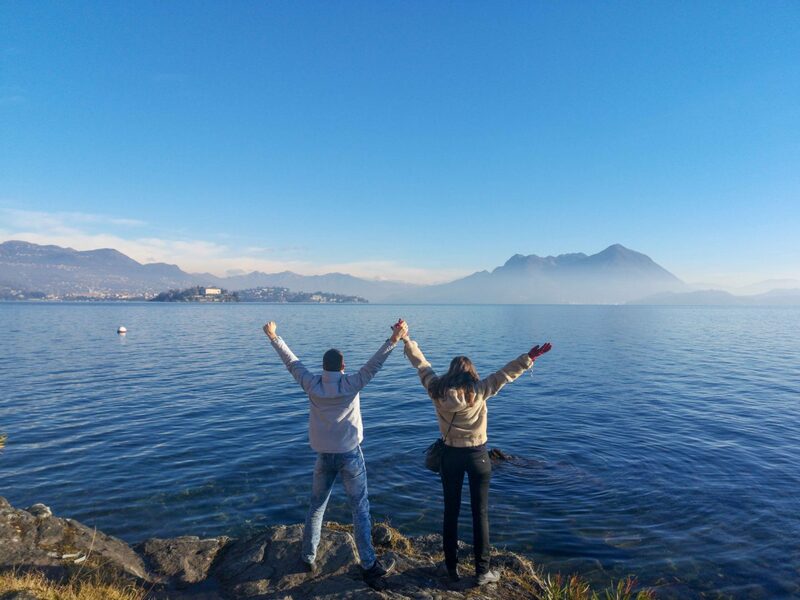 And here our journey to Lago Maggiore came to the end. Some of the important information. Villa Taranto y Villa Pallavicino are closed during winter time, and you can see those only in high season. As well, the palace and gardens from Isola Bella, were closed. 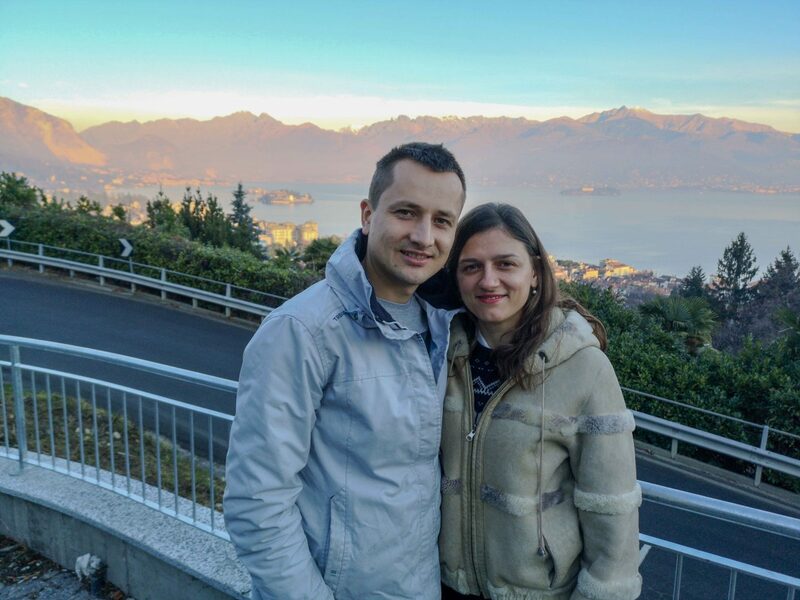 And after having such a great day at Lago Maggiore. 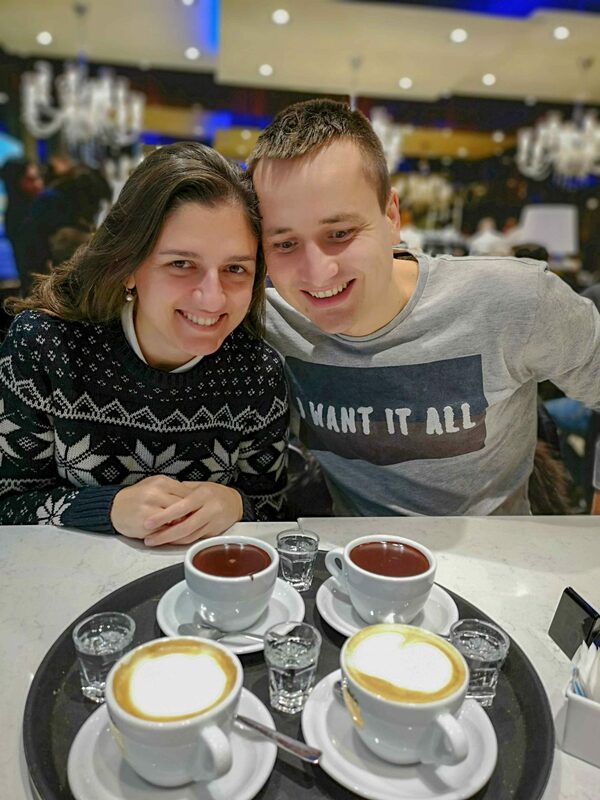 My sister with her husband took us to take coffee and hot chocolate in one of the cozziest places not so far from Turin. This was the reward, as another perfect day ended up. Previous Post Borgo Medievale, Turin, Italy – medieval village inside the city. 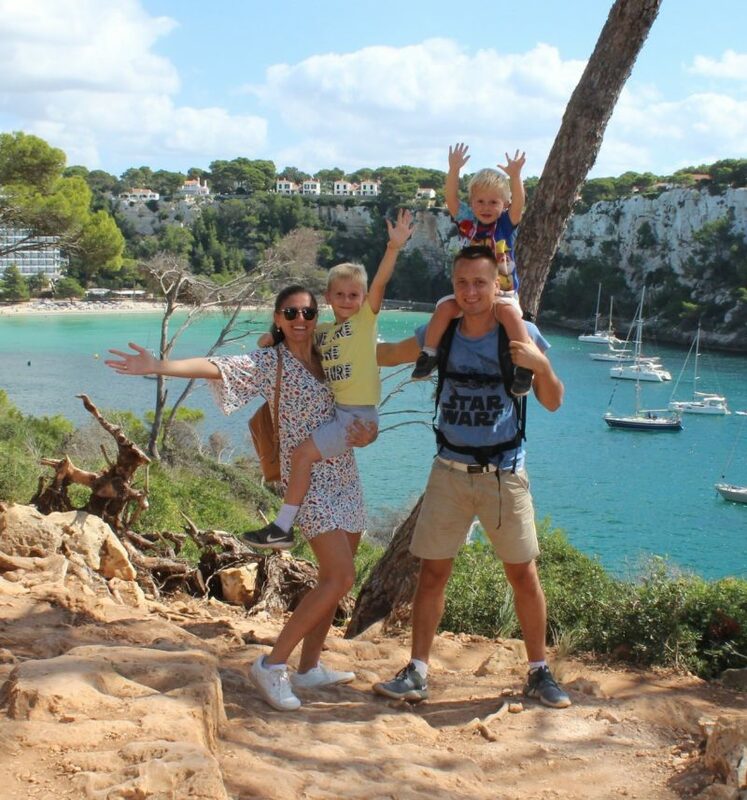 Discover Medieval City with kids. Next Post 1 day trip with kids to Bardonecchia. Turin, Italy.